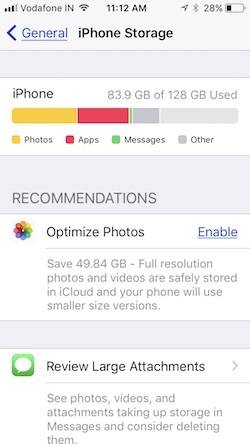 New storage optimization feature in iOS 12 is really helpful for Clear Gigabytes of space at once automatically. 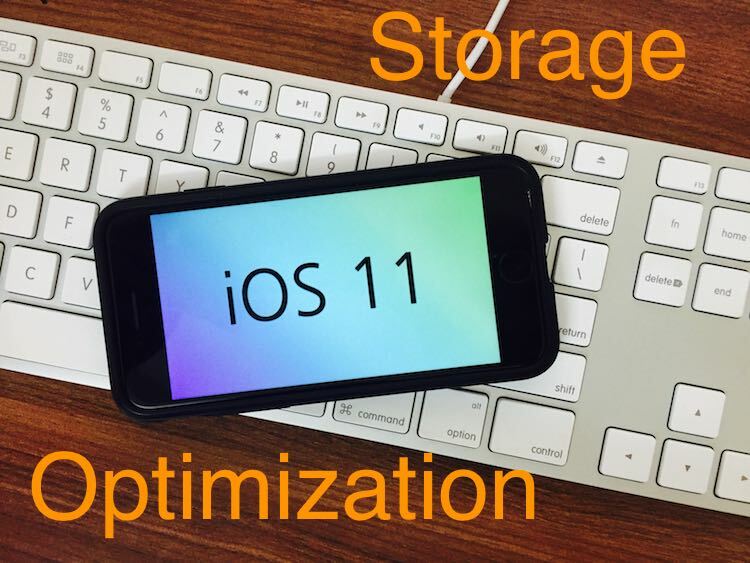 Here I give a clear understanding of each section and methods to optimize storage on iPhone, iPad running iOS 12. Earlier iOS version also has an option for free up local storage, but in iOS 12 it’s different. We need large space many times for record video/ Record Screen or Capture photo, Update New iOS or install the new app. 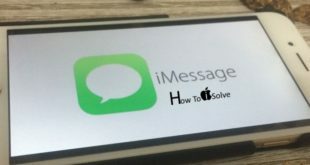 Sometimes we need because of iDevice freeze or Hanging. #3 Now you can see storage bar (Check allocated space used by Photos, Apps, Message and Other data). Using this Bar, we can easily get the idea about how to get more space instantly. Optimize Photos: Now, Just single tap on Enable option for Optimize Photos. That means original photos and video save into iCloud and Smaller Size version access on iPhone photos app. 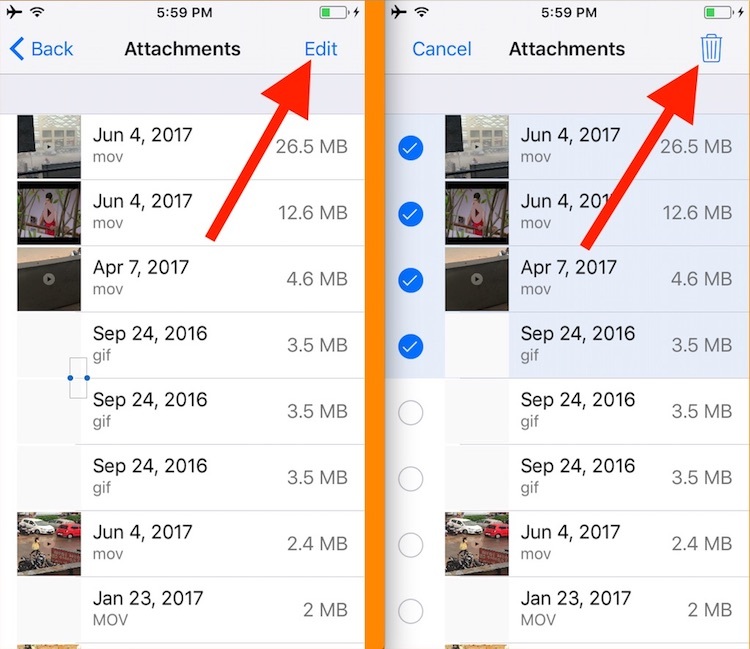 First review full list of attachment send over iMessage from your iPhone Message app. 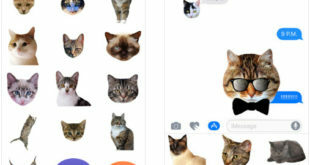 Select that you want to delete it completely from iMessage partition. Tap on Delete icon at the top. 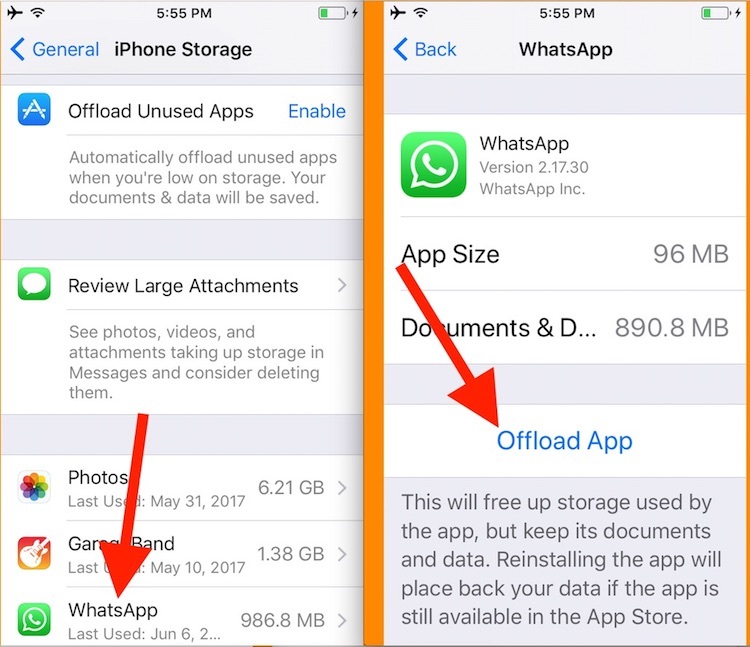 Offload is a new optimization especially for the app that unused. Apple developer intelligent tool that activates on low storage space. Unused Apps will automatically delete. But keep documents and Data still in a device. 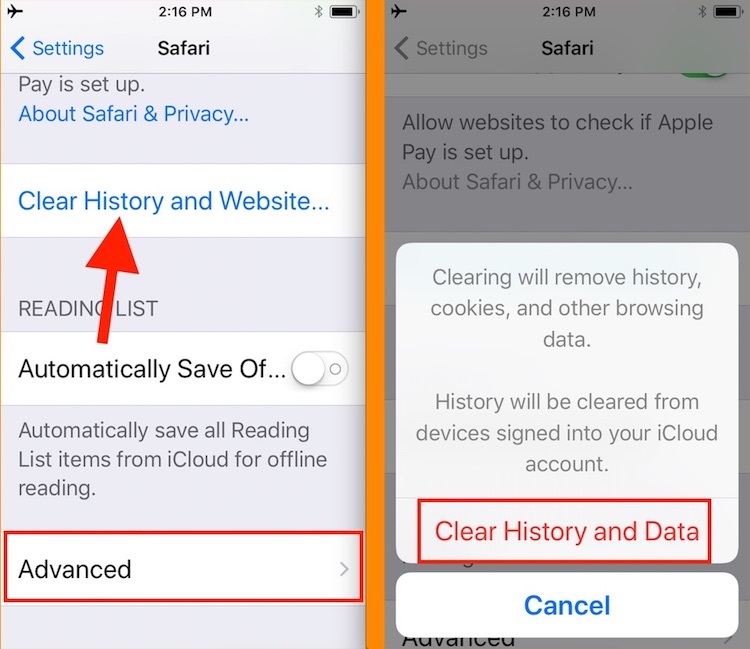 Reinstall all settings, App and Data when you Re-install from the app store. If the app is available in app store. 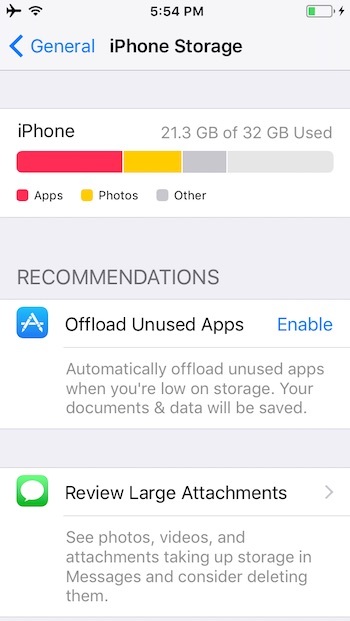 Don’t Go with the auto offload, Scroll down inside “iPhone Storage” and find a list of apps. Tap on App name individually > Select Offload app. To delete the app, just below offload app option find Delete app. 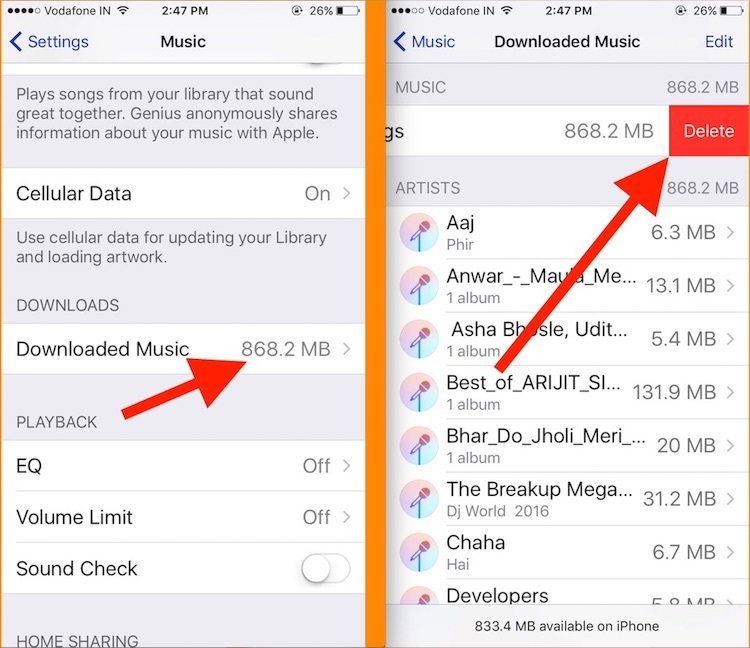 Apple Music on iOS device allows for Save or Download song for offline play. After GBs of Songs Download, it’s really hard to manage it. Anytime we can delete the offline song from Settings > Music > Downloaded Music. Slide finger on Left (All songs tab) > Delete or Slide on left for the individual song. This tips on Optimize storage really help on if you receiving error update failed in iOS 12. Above is the complete guide for Optimise Storage all iDevice (iPhone, iPad and iPod Touch) users using iOS 12 or iOS 12.x versions.